When the Swedish government announced they would increase taxes on snus in 2005, the snus world was aghast. What would the future bring? Many might assume snus quality would be lowered to save production costs to allow snus to be sold at the same price. Others might expect a decrease in demand due to higher prices while quality stagnates. 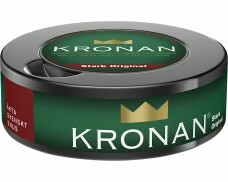 In an attempt to lower production costs without sacrificing quality, Kronan Snus was born in 2005. 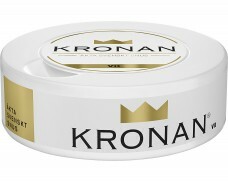 As a brand, Kronan reminded Swedes of the origins of snus. There is no overpowering artificial flavoring in Kronan or any fancily designed cans. 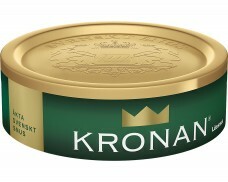 With traditional flavors and a simple green can, Kronan looks and tastes like a classic snus—but costs less than most other brands. 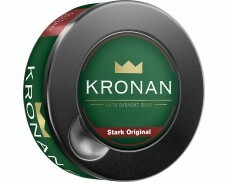 With Kronan, lovers of classic snus get a solid snus at a bargain. 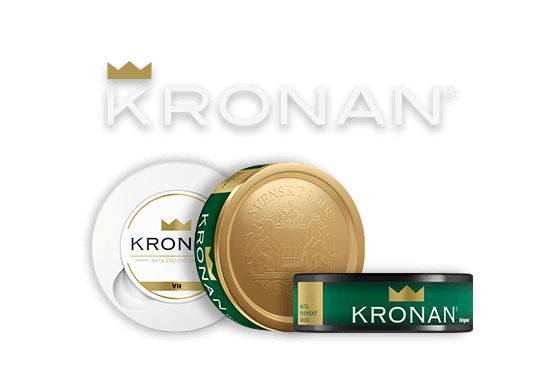 Managed by Swedish Match AB, Kronan comes from a historic background of smokeless tobacco expertise ranging from innovative, cutting edge snus to the most traditional Swedish brands available. But even today, Swedish Match keeps satisfying snusers – sometimes with surprising flavors, sometimes with surprising prices. 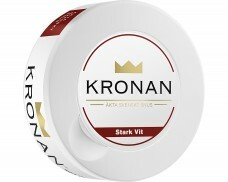 While the market is flooded with innovative flavors and colorful cans, Kronan Snus will delight all those looking for more traditional snus. 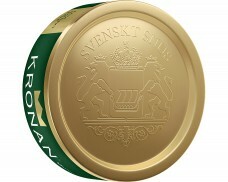 That’s what Kronan is: A simple snus for simple people who enjoy it the way it has always been. When opening the can, the smell makes clear which kind of snus this is. A strong aroma of dark tobacco quickly fills the nose, balanced by subtle hints of herbs and violet. Putting a pouch (or a pinch) in the mouth quickly releases a flavor of dark, earthy tobacco. The robust flavor is accompanied by more subtle notes of violet, citrus and herbs. Kronan Loose will delight those looking for the traditional snus experience: Digging their fingers into the snus to form a pinch and place it in the mouth for a quick release of flavor. 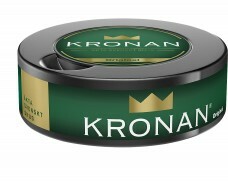 Anyone looking for the traditional flavor with added convenience will love Kronan Original Portion. The same snus packaged in the typical small pouches for easy consumption and disposal. 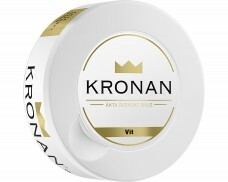 Kronan White Portion adds the typical benefits of a white portion snus: Less drip and slower release of flavor to allow for a longer taste experience. 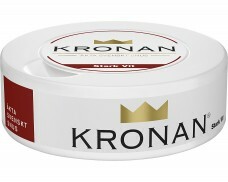 Kronan Portion and White Portion are also available as „strong“ versions with added nicotine for a stronger kick.